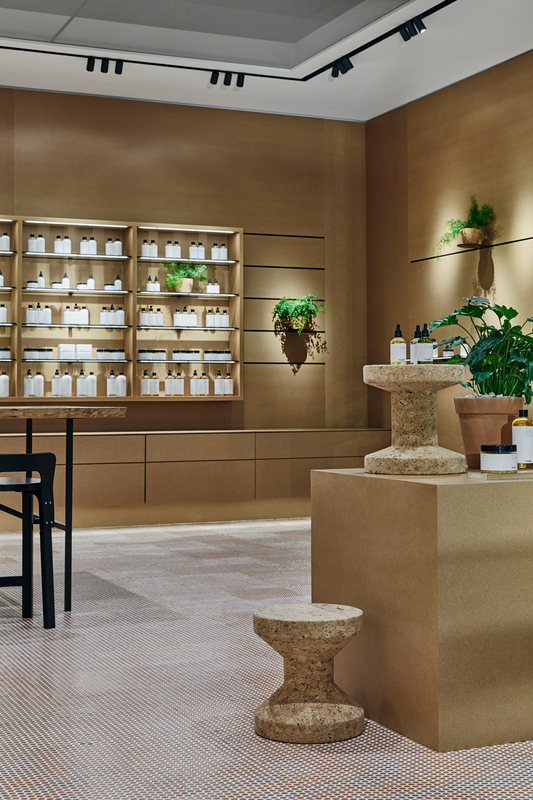 In addition to offices, hotels and healthcare facilities, Vector Mais has established itself as a specialist in luxury retail spaces, as evidenced by Fashion Clinic and Ladurée projects. In order to increase the retail solutions portfolio, Vector Mais now counts on the solutions of Vitra Retail, a division of the Swiss brand oriented to the manufacturing of the best modular systems for stores. Being a world leader in this area, Vitra Retail offers complete solutions for the most varied retail spaces, be it for clothing, beauty, technology, automotive stands or supermarkets, as shown in The Village concept presented at the Euroshop fair last year. With Vector Mais' experience in building interior spaces and the versatility of Vitra Retail modular systems, you can set up the perfect store! To know more about Vitra Retail solutions, contact Marta Alves, manager of the furniture department, by email: malves@vectormais.com.